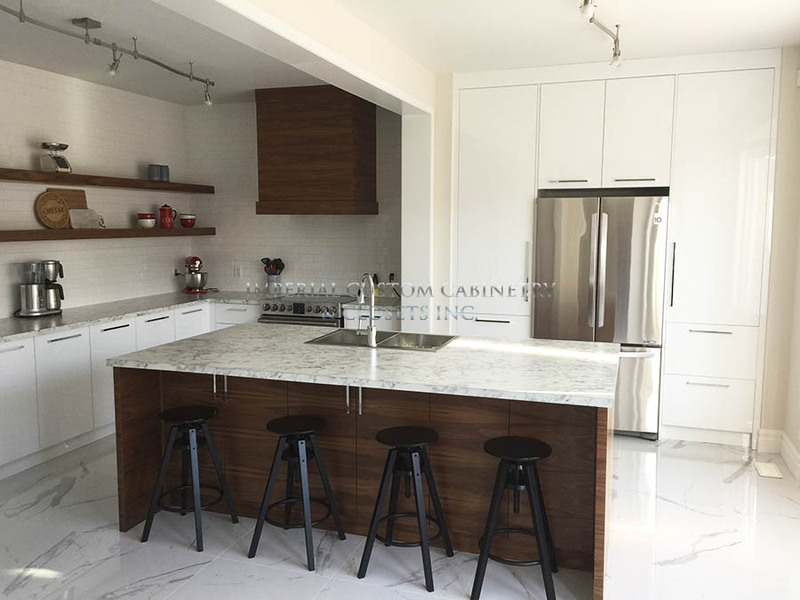 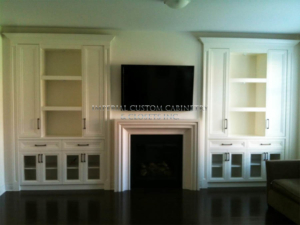 Custom Cabinetry Built for Your Space! 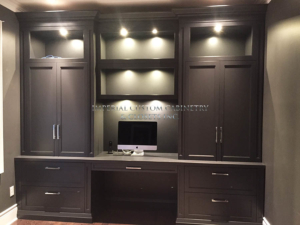 Owner Robert Kazarian with almost 30 years in the business specializing in custom Kitchens and closets. 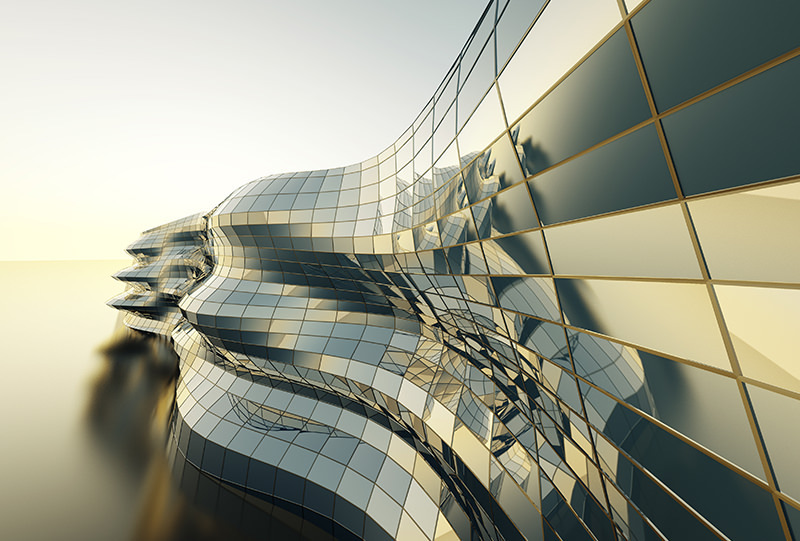 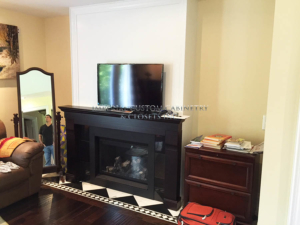 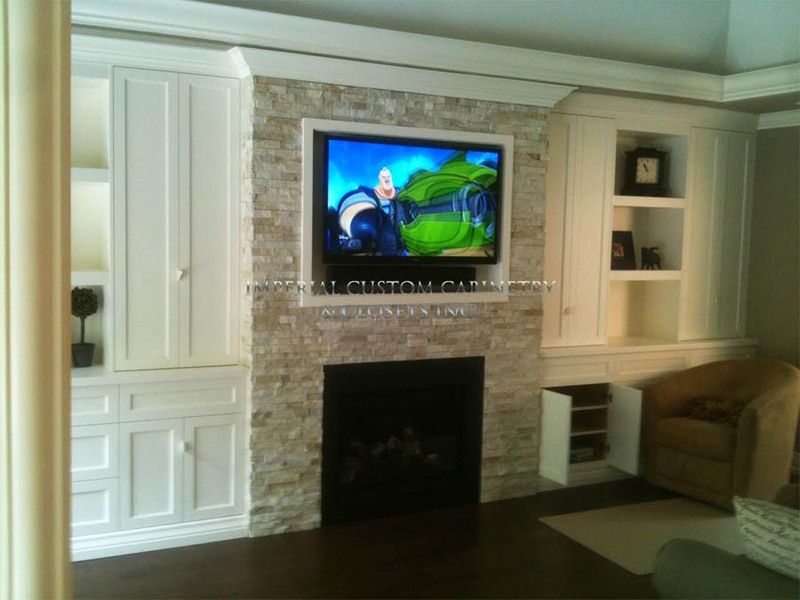 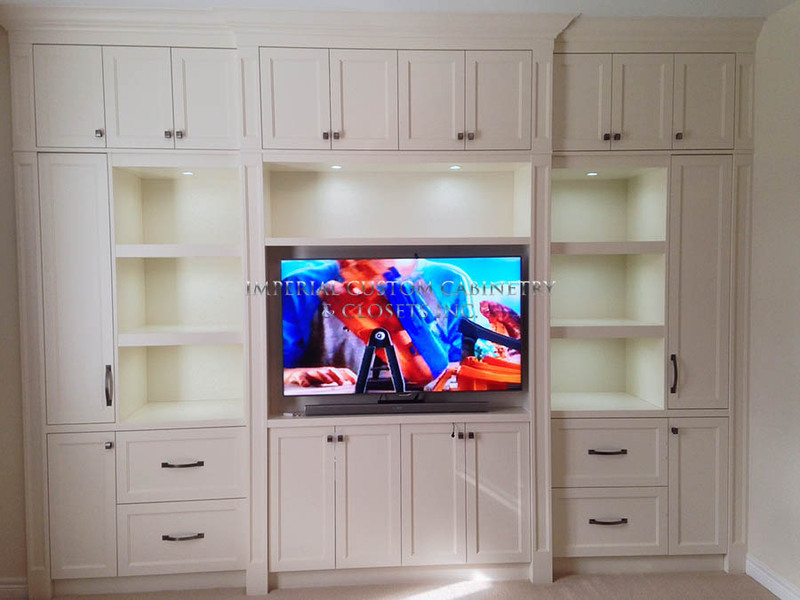 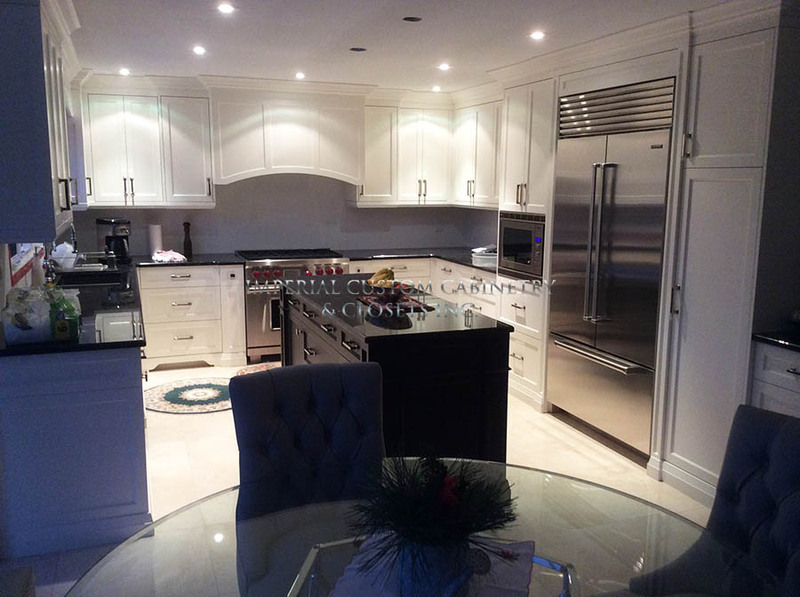 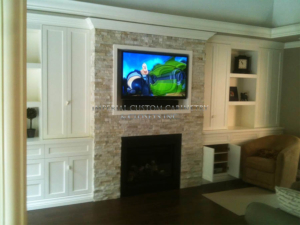 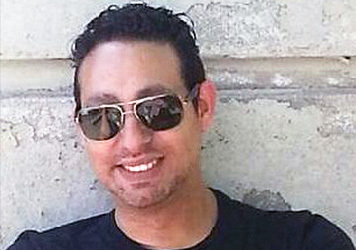 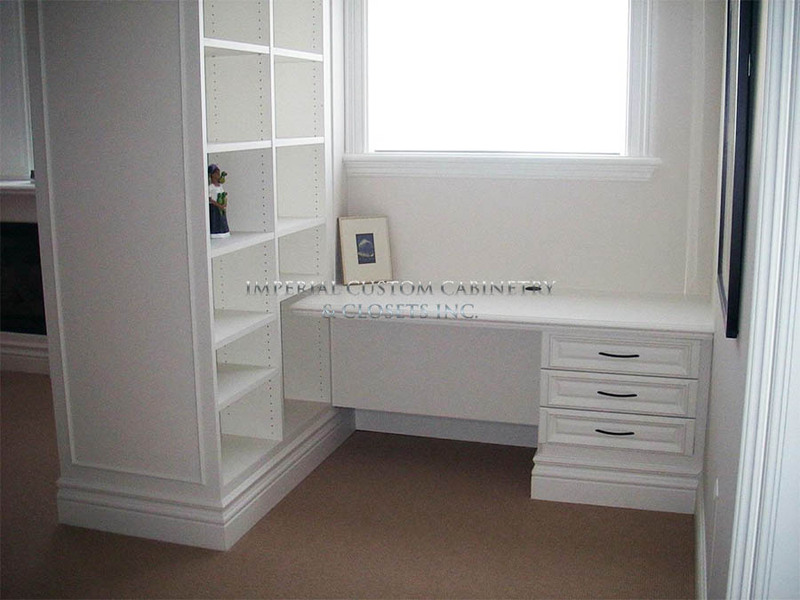 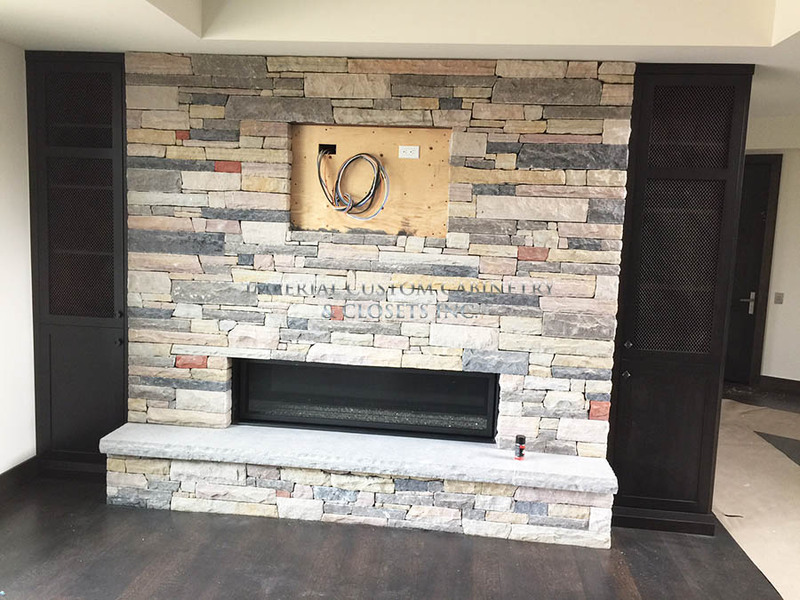 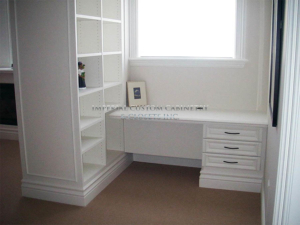 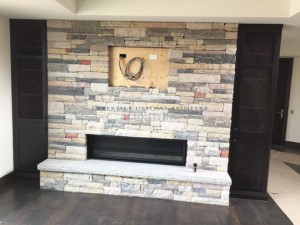 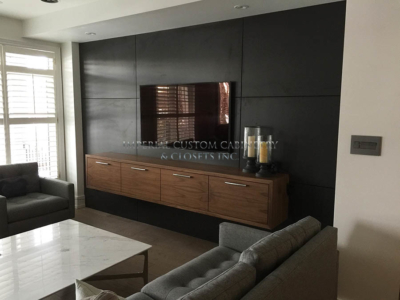 Robert is personally involved from start to finish for all custom cabinetry and closet projects. 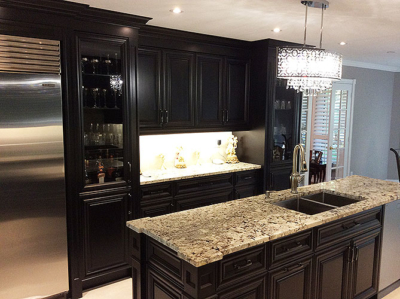 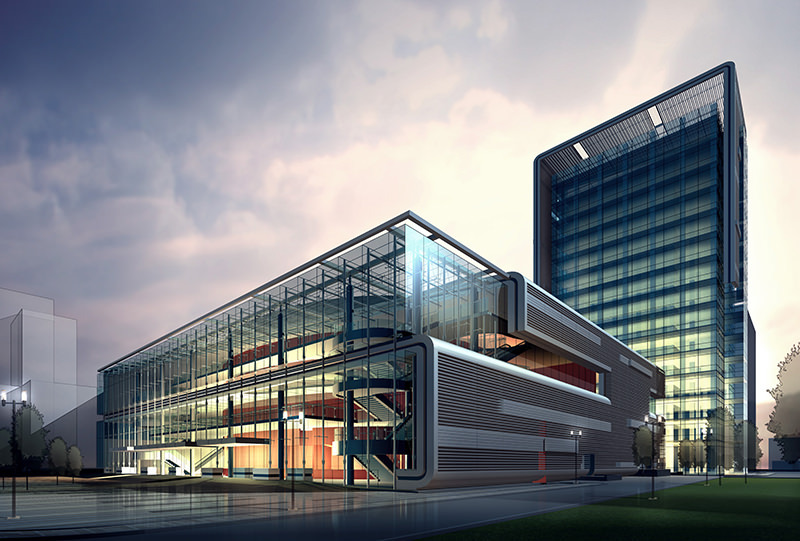 He site measures, designs, builds, installs and works one on one with all Imperial customers to ensure 100% satisfaction! 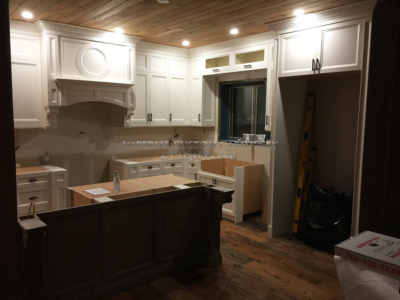 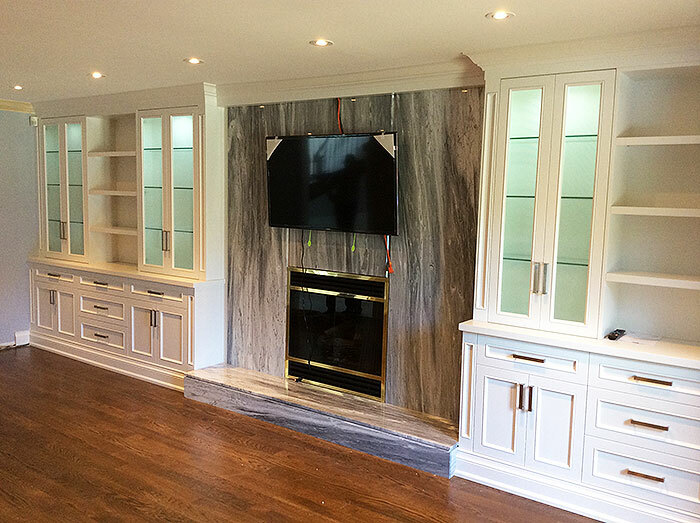 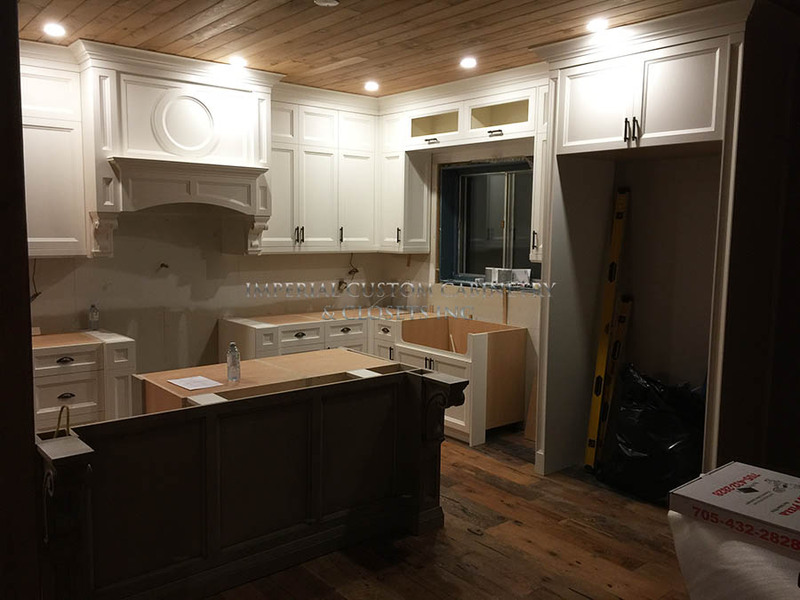 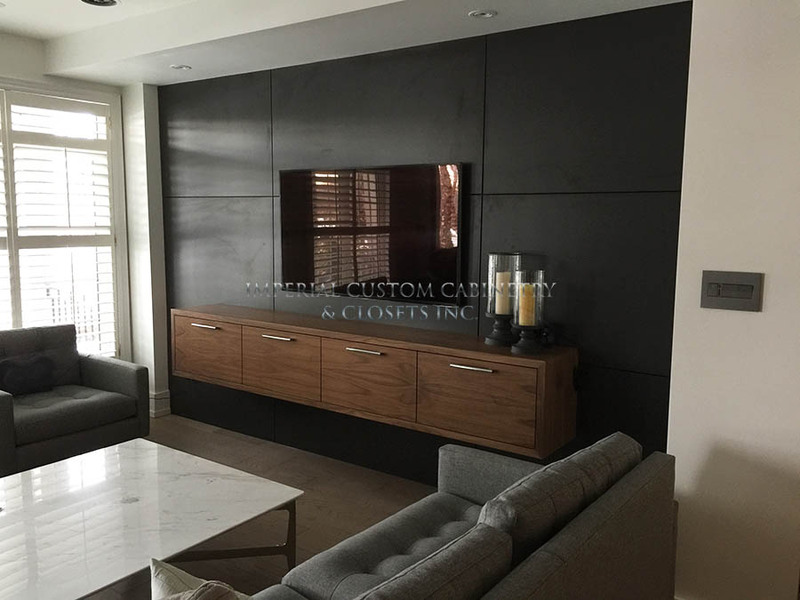 Imperial Custom Cabinetry and Closets works closely with clients to ensure all requirements are met, and clients are 100% satisfied!